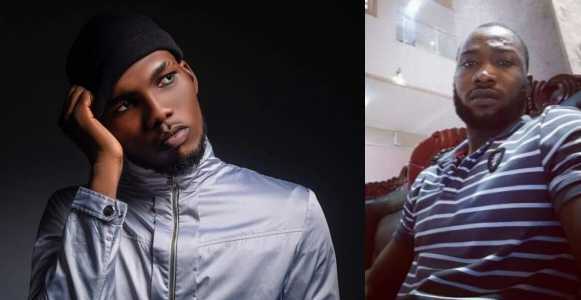 A Nigerian blogger identified as, Emmanuel Kings has claimed that “wetin we gain” crooner, Victor AD contributed to high rate of ritual plaguing the country. What do you think, is that true? According to the young man, the song is inspirational but it is being misinterpreted wrongly. Emmanuel Damian – I speak as an individual…. Only you can allow the lyrics from a song change your mindset…shey we never listen to lyrics wey dy more fast driven than this one???? Emmie Kings – Ion know why people don’t try to understand people’s opinion before bursting into using abusive words on them….what Emmanuel Kings said is the true.. Nigerians, dey easily misquote things and misunderstood everything at first before getting it right after harm might have been done. What do you think about this claim??? Can it be true? 2019 Election: We are Committed to President Muhammadu Buhari Re-election bid - APC Volunteers group.